The support of our many community partners make it possible for TD Niagara Jazz Festival to feature hundreds of jazz artists at both free and ticketed events for all ages each year. In its first year TD Niagara Jazz Festival saw 3,000 attendees over a 3 day period at wineries, outdoor parks and other venues in Niagara-on-the-Lake. 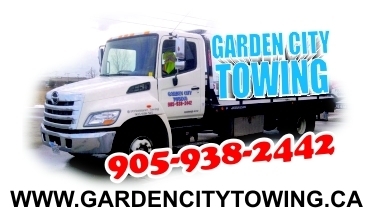 Now the Festival enjoys an annual attendance of over 10,000 people with 2017 Festival activities expanded to Niagara-on-the-Lake, St. Catharines and Vineland. The Niagara Jazz Festival that is dedicated to celebrating the art form of jazz in the Niagara Region also offers Niagara youth educational workshops and master classes and features a 'Jazz for the Ages' Youth competition that showcases young jazz artists throughout the year. Throughout the year, the festival offers a Twilight Jazz Series (www.twilightjazz.ca) at Mahtay Café in St. Catharines and partners with other Niagara festivals and organizations: FirstOntario Performing Arts Centre, In the Soil Arts Festival, Niagara VegFest, Foster Festival, NIFF (Niagara Integrated Film Festival) and many more. This year’s 2017 TD Niagara Jazz Festival will feature 3 days of live jazz and events throughout the Niagara Region from July 28th – 30th, 2017. 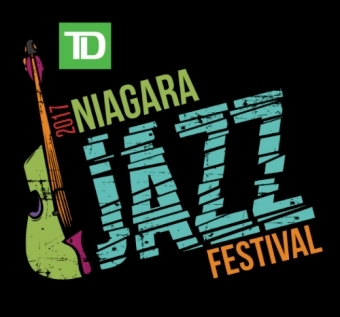 The LIVE LEARN JAZZ Program is a satellite project of the TD Niagara Jazz Festival that was started to the lead up to the 2016 festival. It was conceived for those patrons who are interested in learning more about jazz music in a fun atmosphere, in a picturesque Niagara setting. This special ‘Canada 150 celebration’ model of the LIVE LEARN JAZZ Program will include four educational jazz appreciation sessions culminating in a final concert all targeted toward the general public. The program will feature Canadian artists from across Canada, to explore Canadian contributions to jazz curated by Canadian ethnomusicologist: Michael Morse. During festival weekend (July 28 – 30) events will include the Flagship event at the FirstOntario Performing Arts Centre featuring ‘Chops n’ Soul with Joel Parisien’, ‘Jazz in the Park’ at Simcoe Park with 3 FREE stages and activities for all ages, the always popular Dixieland Jazz Cruise and the final celebration at Megalomaniac Winery with the LIVE LEARN JAZZ events as well as a FREE stage, and food and artisan vendors. Details of all artists will be released in April.